Bernie Madoff's last name bears a stigma, obviously. Attorney General Andrew Cuomo sued a hedge fund management firm and two of its former executives Tuesday, claiming they discovered a decade ago that Bernard Madoff wasn't being truthful about his investment methods, but kept their suspicions quiet. Ivy Asset Management customers, which included several union pension funds, wound up losing $227 million when the scheme collapsed, according to the suit. Attorney General Andrew Cuomo said the firm and its former principals, CEO Lawrence Simon and CIO Howard Wohl, had a duty to tell clients that they were concerned about Madoff. The suit claims they stayed silent because pulling their clients money would cost them millions of dollars in management fees. "Ivy and its former co-principals saw the trouble with Madoff coming around the bend, but instead of guiding their clients through the financial waters, they sold them down the river," Cuomo said in a statement. Ivy's chief restructuring officer, Douglas Squasoni, said the company would defend itself against the lawsuit. He disputed the key charge in Cuomo's lawsuit: That the company didn't warn its customers that something may be wrong. "Ivy informed its clients that it had questions about Madoff that it could not answer and recommended to its clients that they reduce their exposure to Madoff," he said in a written statement. Squasoni said the clients who lost money were primarily other investment advisors who chose to maintain their Madoff exposure, despite being told of the firm's concerns. 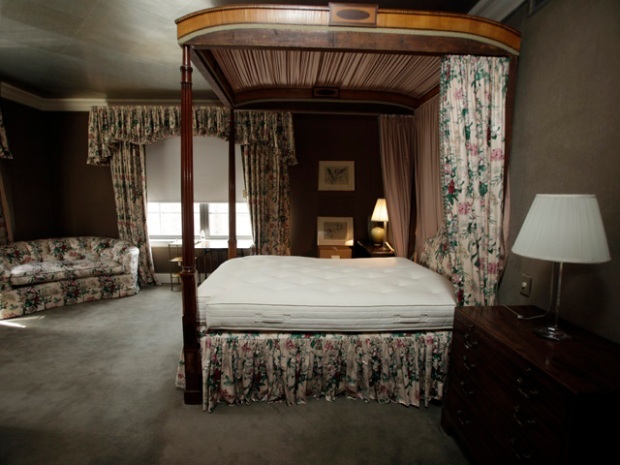 Ivy is now owned by Bank of New York Mellon Corp. Mellon had previously acknowledged in public filings that it was a subject of an investigation by Cuomo's office and said it was in discussions about a possible settlement. Cuomo's civil suit focused on internal e-mails showing that Ivy had repeatedly analyzed Madoff's purported investment strategy and failed to make sense of it. As early as 1997, the suit said, Ivy managers had discovered that Madoff wasn't executing all of the stock trades he claimed to be making. By 1998, they decided that they shouldn't invest further with Madoff, but balked at the idea of pulling all of their clients' money. "Are we prepared to take all the chips off the table, have assets decrease by over $300 million and our overall fees reduced by $1.6 million or more, and, one wonders if we ever 'escape' the legal issue of being the asset allocator and introducer, even if we terminate all Madoff related relationships?" Simon wrote in en e-mail dated Dec. 16, 1998. Cuomo's suit claims that the firm did, indeed, begin warning some clients away from Madoff, but didn't tell others who had already invested heavily with the schemer. Wohl continued to express his concerns internally about Madoff as the years ticked by. According to the suit, he responded to one subordinate who had attempt to analyze Madoff by writing, "Ah, Madoff. You omitted one other possibility - he's a fraud!" 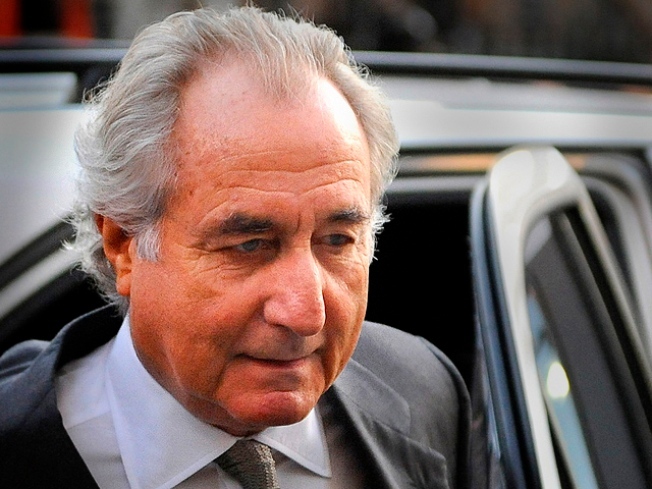 Madoff, 71, is serving a 150-year prison term after admitting that his investment advisory service at Bernard L. Madoff Investment Securities never bought any securities. Instead, he used new investments to pay returns to existing clients. "The allegations against Mr. Howard Wohl will not hold up in court when all the emails, correspondence and relevant facts are presented in their entirety. "Contrary to the Attorney General's allegations, the facts will show that Mr. Wohl repeatedly told Ivy's advisory clients -- the fund managers, who were responsible to the investors -- about concerns he had with the Madoff funds. In fact, he urged them to drastically reduce their positions in Madoff investments. These fund managers rejected his counsel, and their investors suffered significantly as a result. It should be made clear, that even as Mr. Wohl raised his concerns regarding Madoff to these fund managers, Mr. Wohl never knew or concluded that Madoff was running a Ponzi scheme."